IKEA got some really good coverage recently for a futuristic PR stunt that got everybody talking, involving robots and flat-pack furniture. If you’ve ever attempted to assemble something like a wardrobe, chest of draws or a table, you’ll know that it can often be the stuff of nightmares; splinters in your fingers, arguments with your spouse and accidently building the whole thing wrong. Well, a new robot was taught to put together an IKEA chair and, after three years of programming and training, was able to complete the task successfully in 20 minutes. 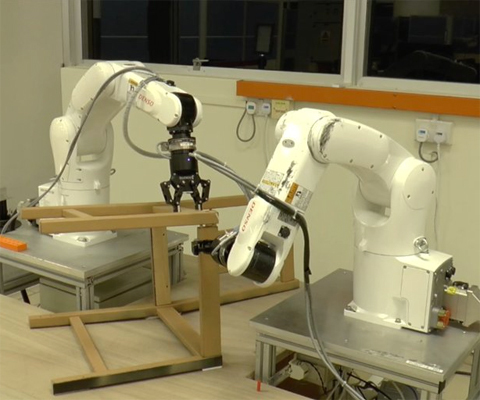 I know what you’re thinking… you probably could’ve put together thousands of IKEA chairs in the three years that it took to train that robot, but it’s pretty cool that it even became possible. Engineers from Nanyang Technological University in Singapore used two robotic arms with grippers and force sensors, together with a 3D camera, to build the chair (which was an £18 “Stefan” chair for anyone who’s curious). It’s not clear whether IKEA commissioned the engineers to give this whole thing a go, or if it was just that the University that happened to pick an IKEA piece of furniture for the experiment. Either way, it’s great exposure for all involved… even if the robot took slightly longer than the average human to put the chair together! The coverage appeared on the likes of The Guardian, The Independent, WIRED, Cnet, CNN and loads of other highly respected publications. 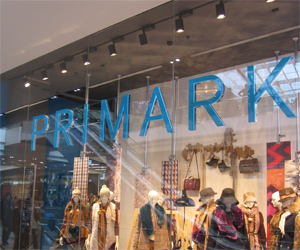 Primark tends to have more bad press than good and this week was no different for the budget retailer. 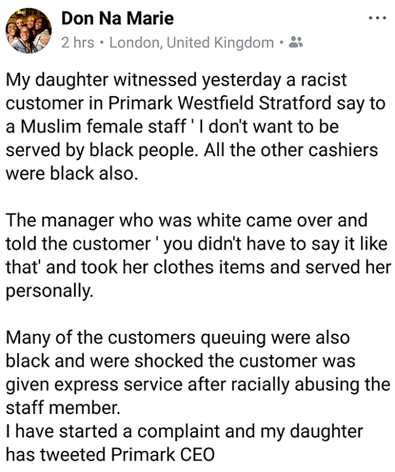 At the Westfield Stratford City branch in London, a customer allegedly witnessed some racist behaviour that her mother then shared the details of on Facebook to make people aware. 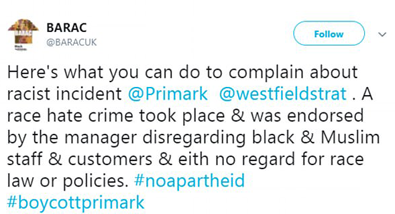 The worst thing about the incident is how the staff apparently reacted, which has led to Primark being accused of rewarding racism. 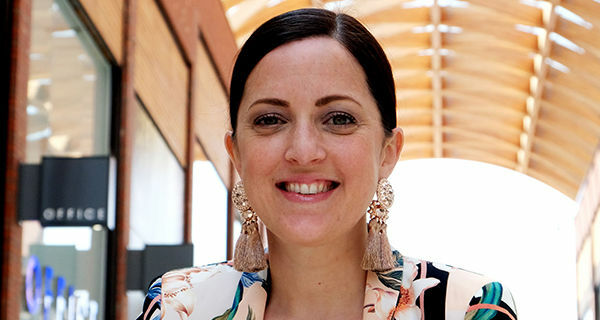 The story has been picked up by the likes of the Metro and Daily Mail so far, with lots of social media users sharing their thoughts on Twitter.